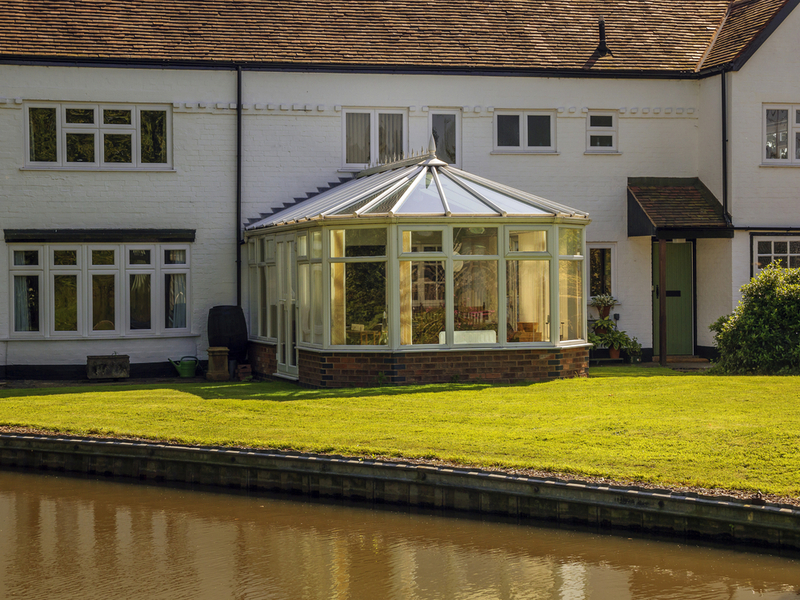 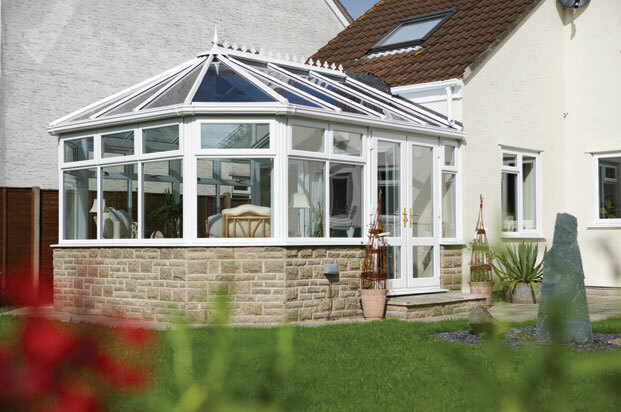 At Crown Windows we offer a variety of Victorian Conservatories to suit any home type from detached, semi-detached to terraced. 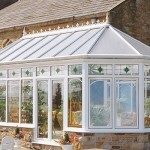 Below are just a few examples of Victorian Conservatories we have recently fitted for some happy customers. 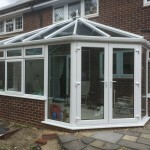 If you see an example you like, just let us know via our contact form and we can give you a free no obligation quote. 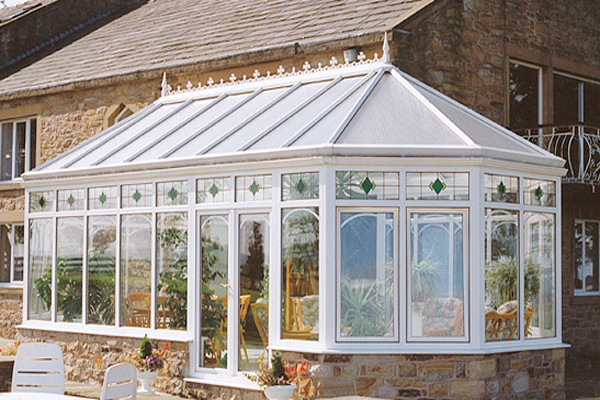 Inspired by a Gothic style architecture the Victorian is one of the most popular styles, Victorian conservatories are versatile and compliment all properly styles, Victorian conservatories offer a three or five facet bay. 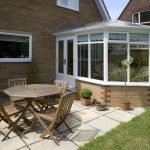 The victorian conservatory is probably the most popular conservatory as it’s a conservatory that can compliment any house type from a small 1-2 bed semi detached to a 5 bed detached with an acre of land. 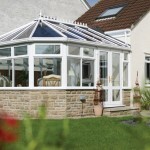 Although it’s a popular choice, you don’t have to just pick one that you like in a brochure or off a website. 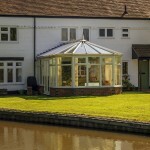 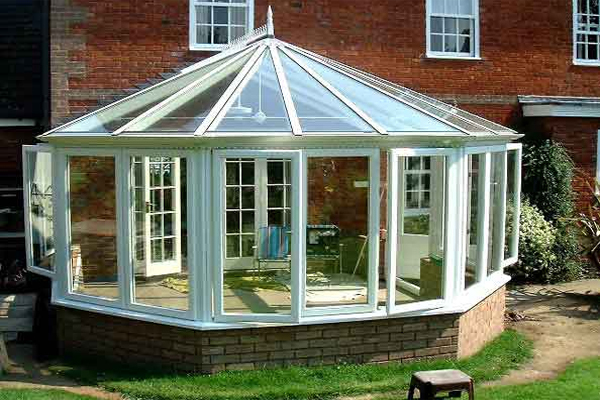 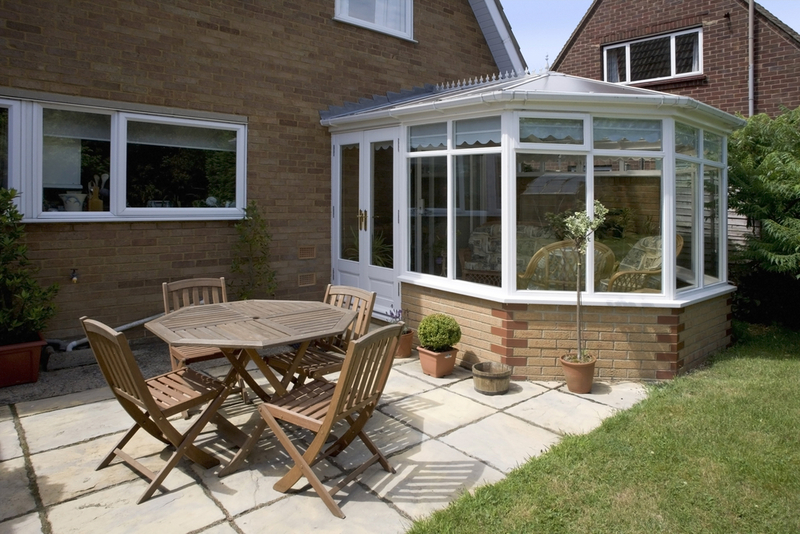 At Crown Windows we specialise in building bespoke conservatories with one thing in mind; the customers preferences. 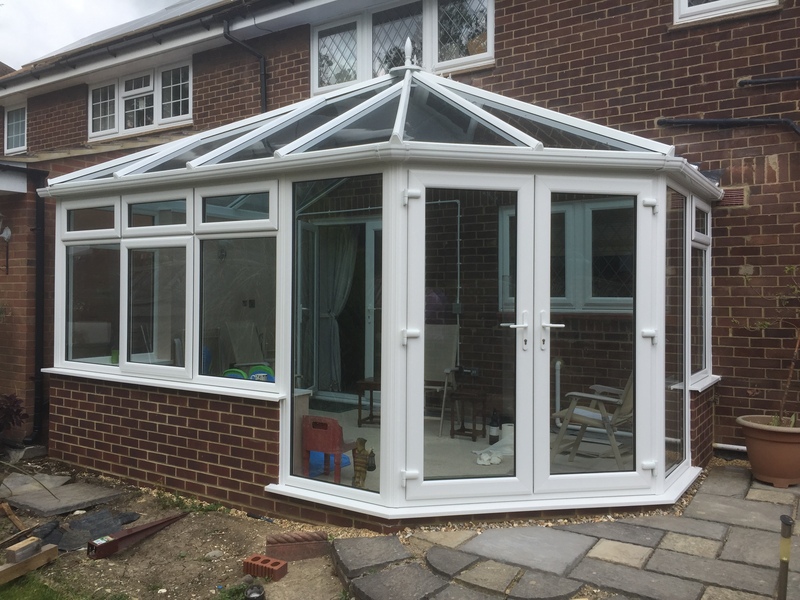 No matter what your house type, we can come up with an affordable design that gives you the conservatory you want and blends extremely well with your home. 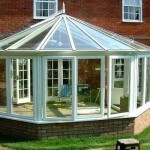 If you would like a specialist to get in touch please feel free to contact us.